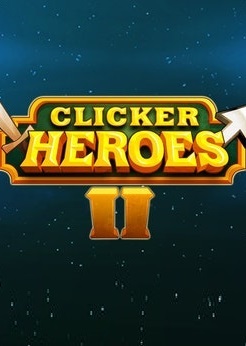 If you want to download Clicker Heroes 2 Trainer for free, you can do it right on this page! This cheat works on the game version 0.03. Trainer includes 7 different functions, using which you can get a big advantage in the game. Clicker Heroes 2 is an endless incremental idle Action RPG. Embark on a never-ending journey to the top right of your screen.